We are pleased to announce the launch of our brand new website. 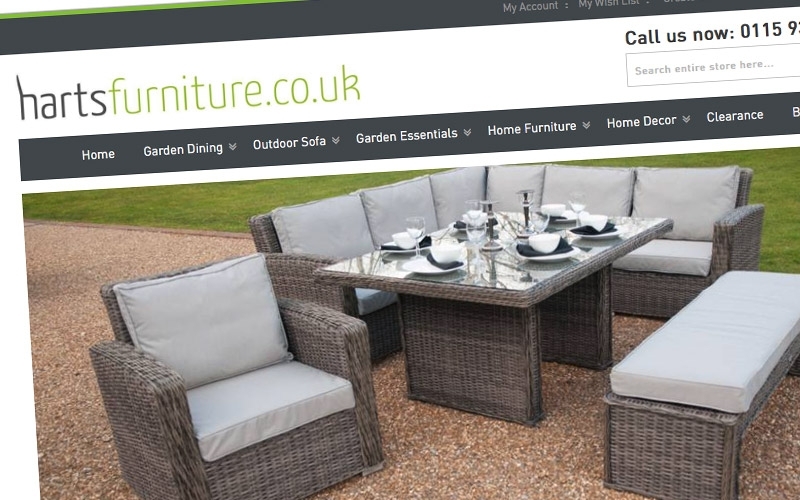 Designed with our customers in mind, our aim is to enhance your shopping experience online. The new clean, simple navigation makes it easier for you to find exactly what you are looking for. Our product pages will offer you all the information you will need including a general product review from us! 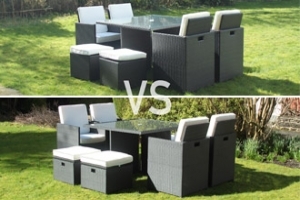 We love the products we sell and we have taken the past year to select a new range of garden dining sets and sofa sets. 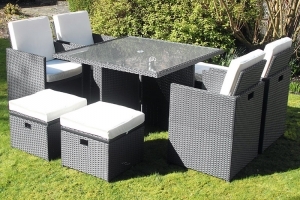 Our range of outdoor furniture sets are comfortable and stylish and we are sure our customers will love them too. Keep up to date in our Blog where will have the latest gardening news, reviewing products, offering home decoration tips and talking about the latest trends. We welcome any feedback on our new website, please get in touch!